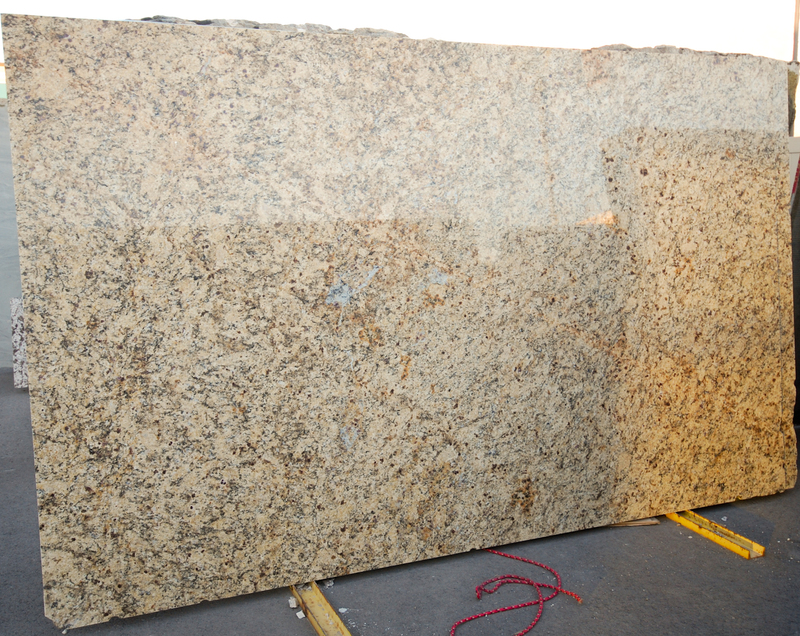 We get asked all the time what our most popular granite colors are. 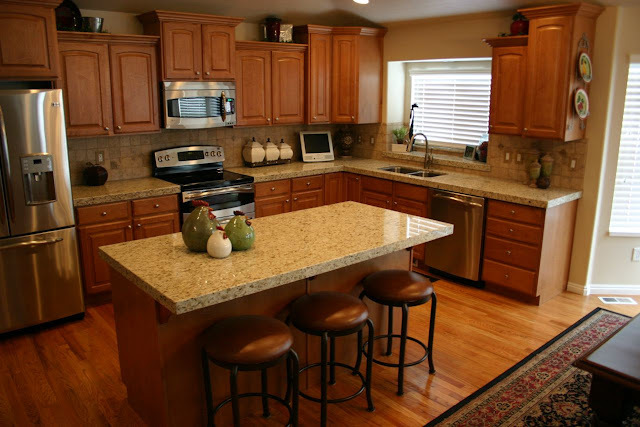 For better or worse, a lot of people make their granite selection based on what everyone else is buying. To see more of the above kitchen go here. 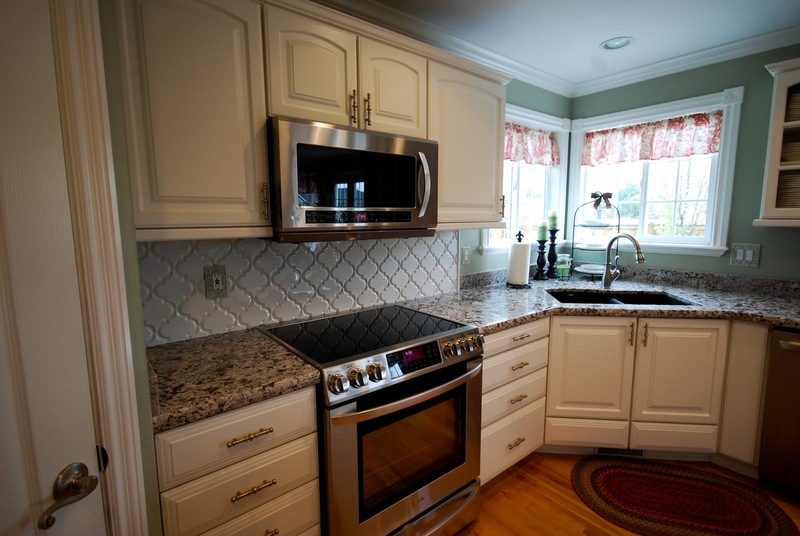 Okay, I know I said our Top 5 Granite Colors, but I just had to include the white marbles. We sold even more white marble in 2011 than 2010 and probably any other year we've been in business. The white marble craze is just beginning and I suspect we are going to continue selling lots & lots of it in the years to come. I'm not complaining, this is a beautiful trend to be in. The biggest seller is still the Carrara marble. I think the cool tones and the price are what make it so popular. We do sell quite a bit of Calacatta Gold marble though as well. For more pictures of the above kitchen go here. I don't have any job photos of it yet, but Brazilian Gold was one of our top 5 sellers this year. I think because it's neutral and warm and the price is great is what makes it so popular. We've stocked it in 2 cm and 3 cm and sell a lot of both. Tropic Brown reigned as the #1 seller in Utah for years. Giallo Ornamental has now taken over. I'd dare say Giallo Ornamental was not only a #1 seller for us here at MGS, but for most fabricators here in Utah this year. It's light which is why it beat out Tropic Brown now. 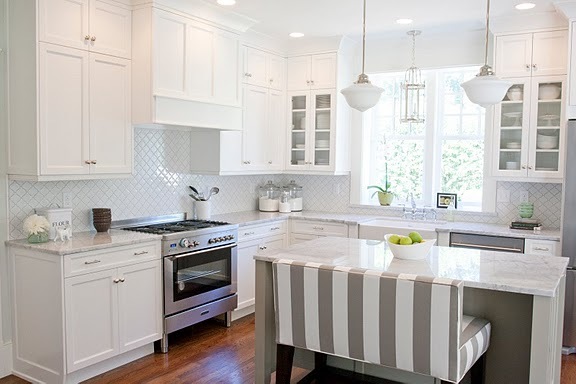 It's really neutral and goes well with both light and dark cabinets, I think this is the main reason it's so popular. The other being the price point. For more pictures of the above kitchen (including Before pictures which I always like to see) go here. We brought in bundles of the Juparana Persa this year expecting them to sell well, but we didn't realize how well they would do. They are a bit more expensive than most of the other popular colors, but when people see this granite they usually forget to care about the price. Juparana Persa is a beautifully rich granite. So those are our top 5, they are actually just about that same as our top sellers in 2010. 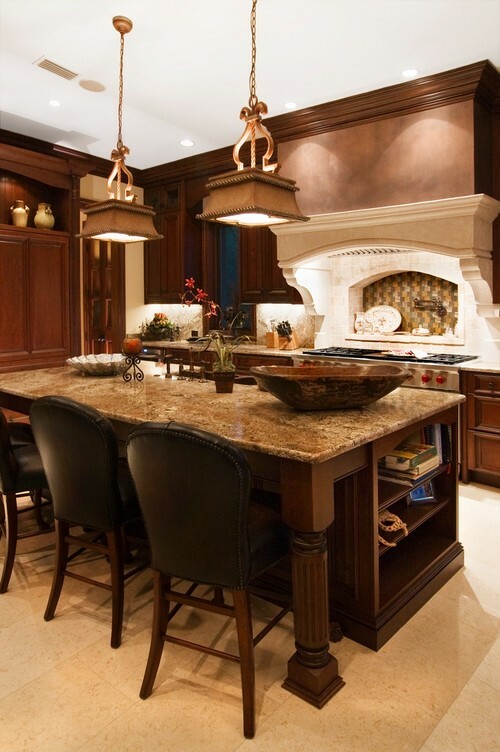 To see our Top 5 Granite Sellers in 2010 go here. We also sold a lot of Fantasy Brown granite and a lot of quartz. Especially the white quartz colors from CaesarStone and Samsung Radianz. Were you surprised by any of our top 5 colors? If you are in the stone or design industry I'd love to hear what your top sellers were! I love these posts, because it really is interesting to see what people are actually buying (although I have to say, I'd probably be LESS like to buy a granite because it was popular rather than more likely, unless I was flipping a house, but I'm contrary like that). I think it's really interesting that they are all light to medium in coloration. No darks at all. Remember when black granite was THE thing? Funny how tastes change. I know...Absolute Black and Tropic Brown were far and away the top sellers when I worked at a stone yard in 2004. I just installed Juparan Persa Granite in my kitchen. I'm having a heck of a time finding tile that goes well and doesn't compete with the design. I have white cabinets. Can anyone shed any light on what tile their customers are buying to blend with this granite? Thanks! I have had juparana persa in my kitchen for 8 years now, and in 2010 painted my 90's oak cabs white. Love the look! Never a stain or problem and we are big cookers and red wine drinkers! I have a tumbled taupe color limestone backsplash and with small diamonds of the granite to tie the two areas in visually. Now we are building a new home and I am probably going to use it again. I can't find any kind I like better! It's great to hear you are still loving your granite!